This project was a collaboration between Samsung and alumni from the School of the Art Institute of Chicago based on design research on Millenials and their relationship with technology in the context of socializing. It was led by George Aye of Greater Good Design, along with Emergent Design, and 3 SAIC alumni during the Summer of 2015. We synthesized research from interviews of local Chicago Millenial-aged participants into design opportunities. 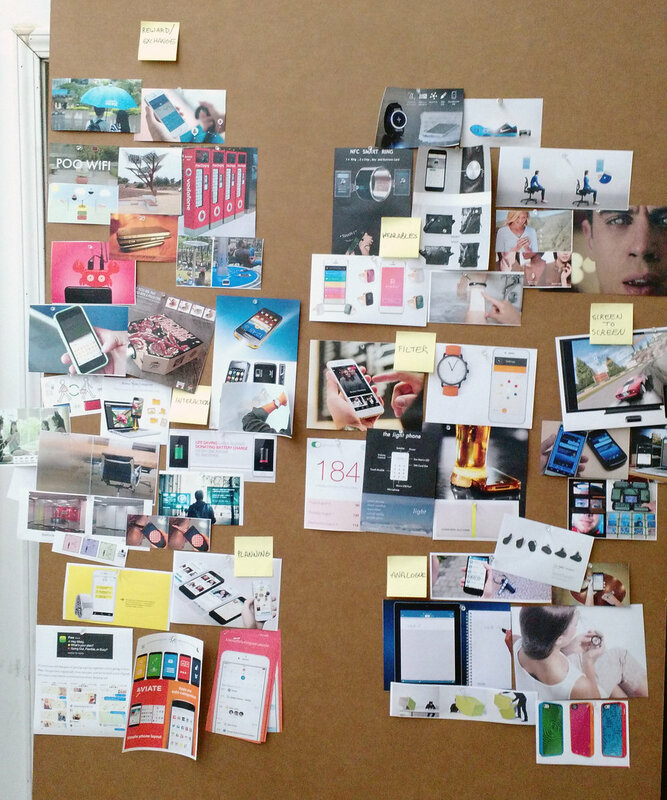 Then we investigated current design trends in emerging technology and produced discreet product insights and directions that were developed through brainstorm sessions with members from the Samsung design team into discreet product concepts. I was responsible for hand-sketching product concept renders and video editing for a video of our findings, which were presented to Samsung.